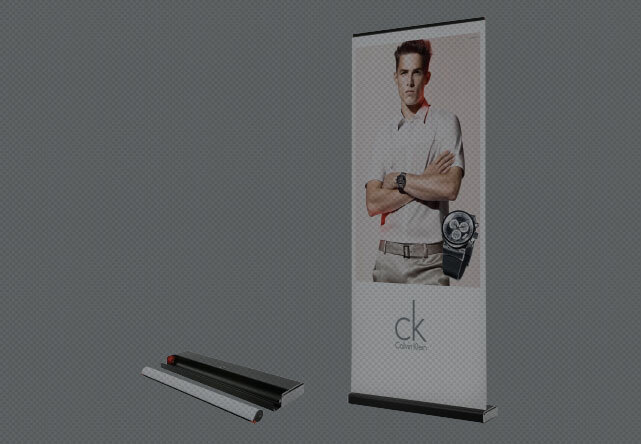 Your shortlist is the easiest way to keep track of which products you are interested in. 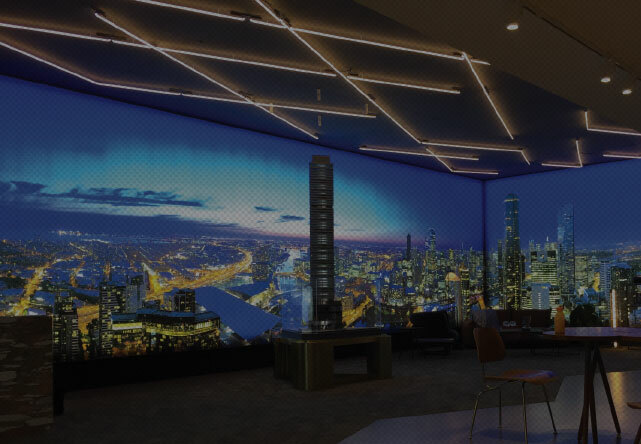 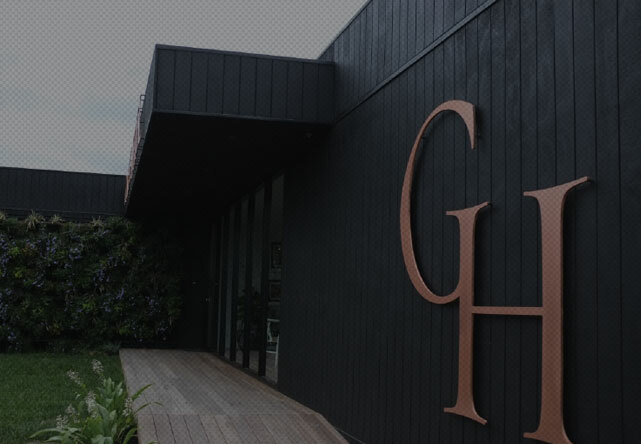 When you’ve selected your pick of the bunch, hit the button below and your shortlist will be emailed to one of our sales reps who will be in contact to arrange a demo and discuss your needs. 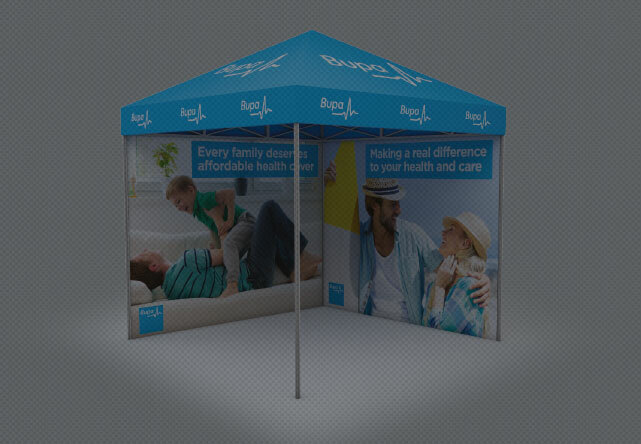 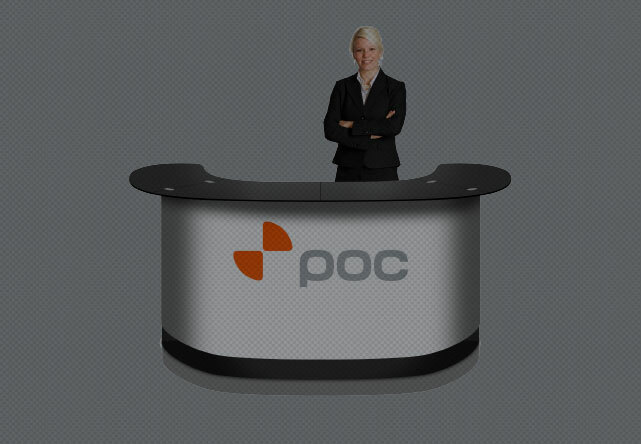 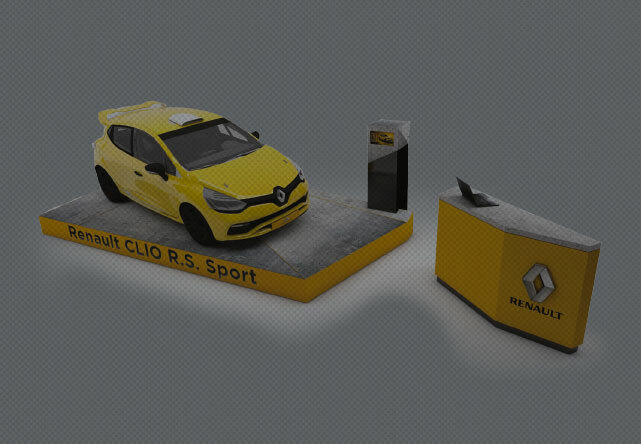 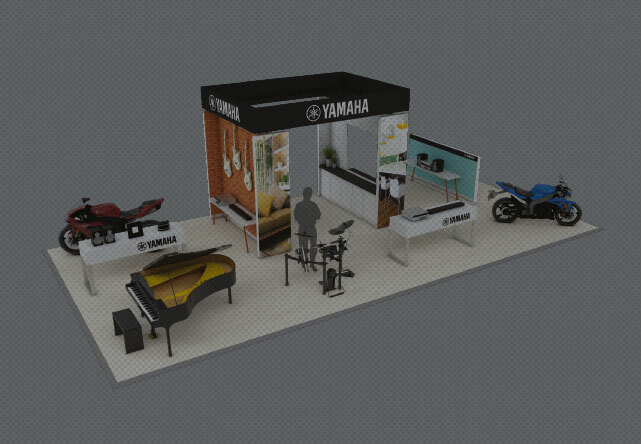 High quality outdoor event marquee with your creative branding. 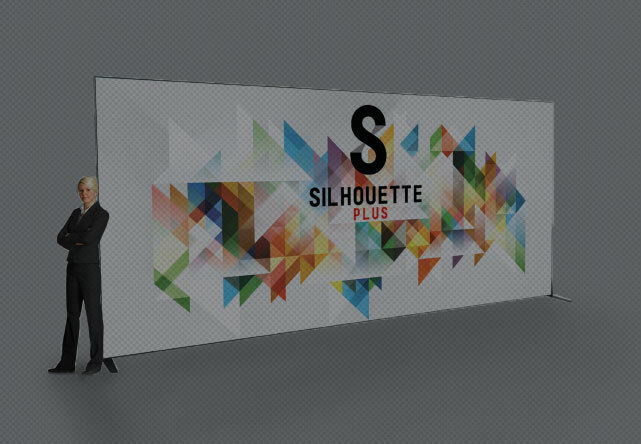 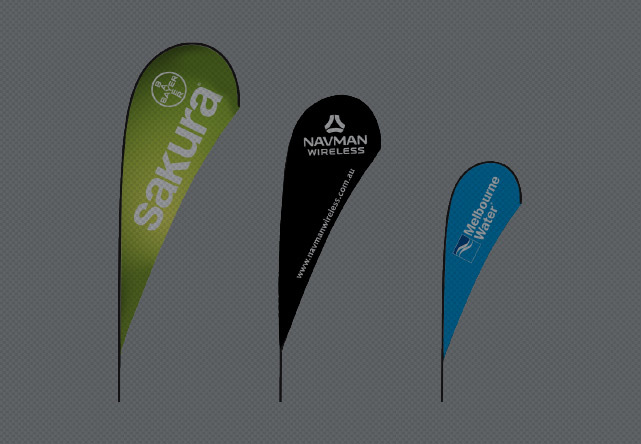 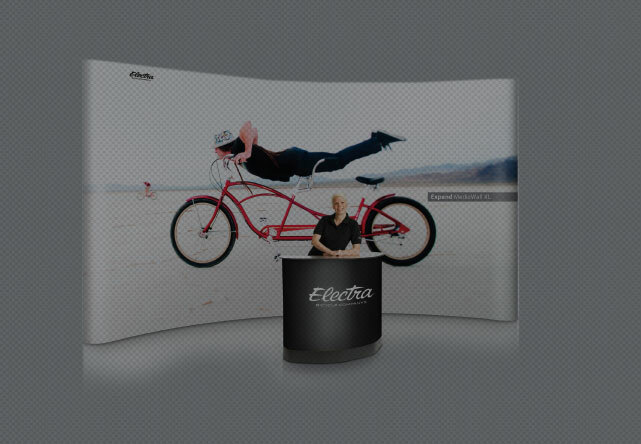 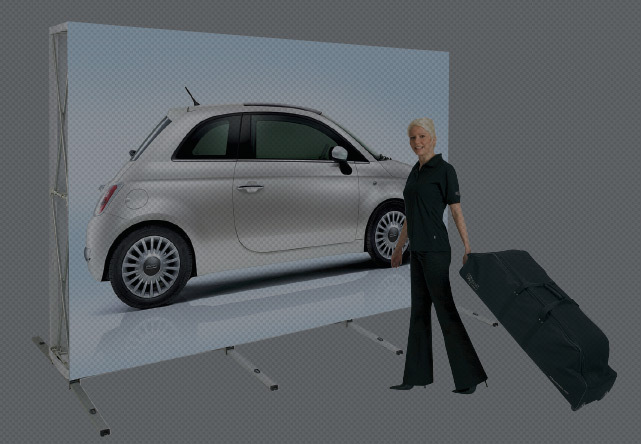 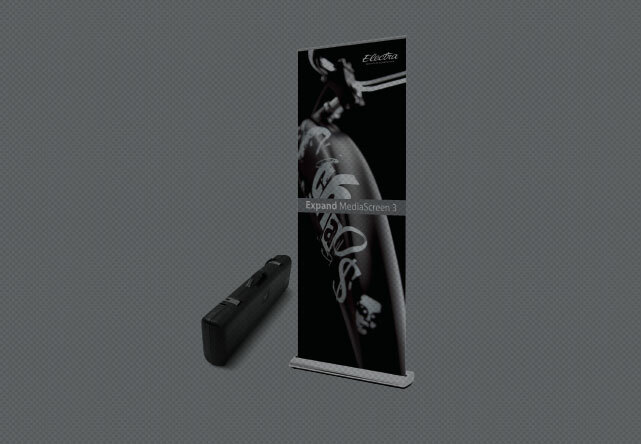 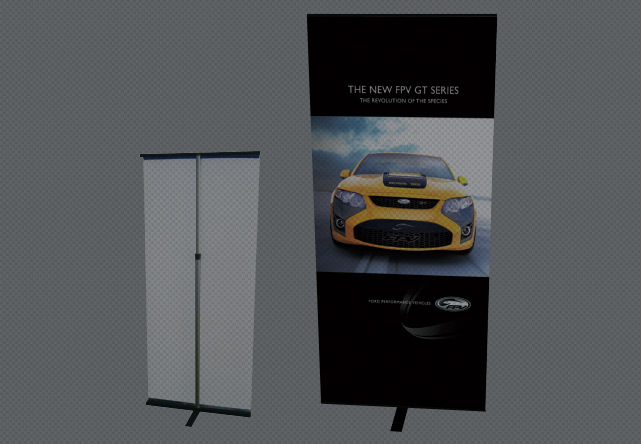 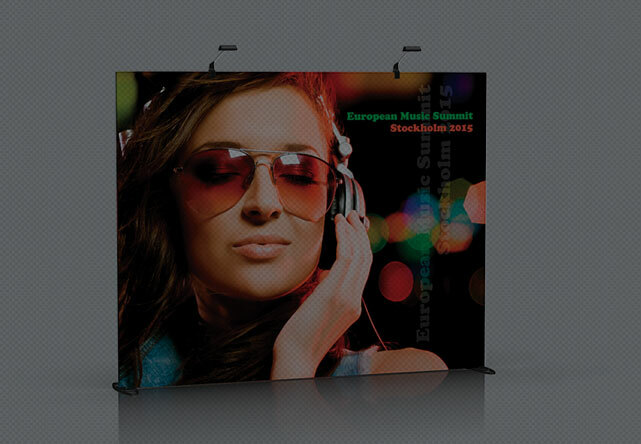 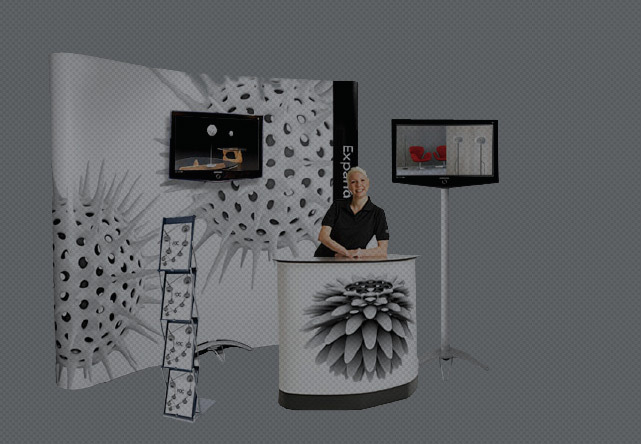 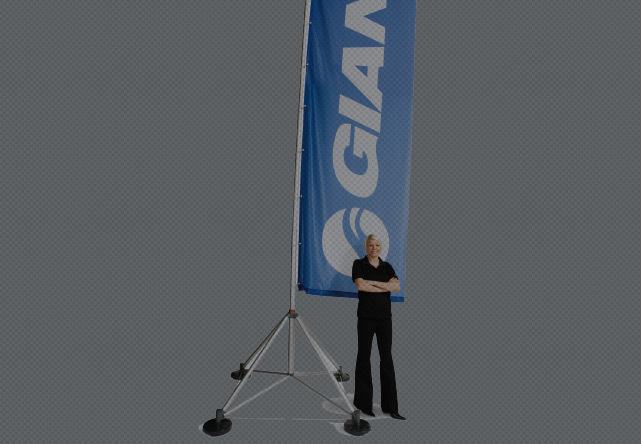 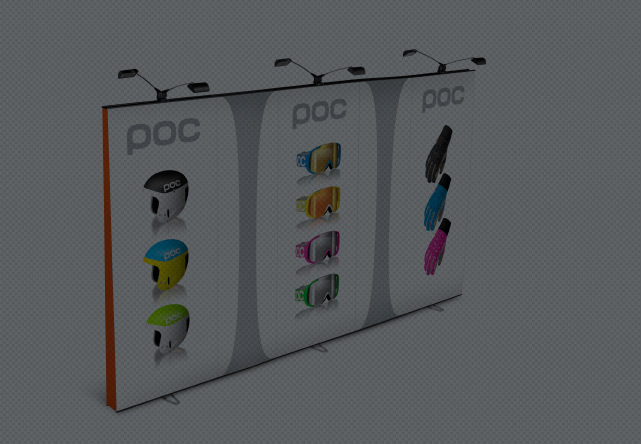 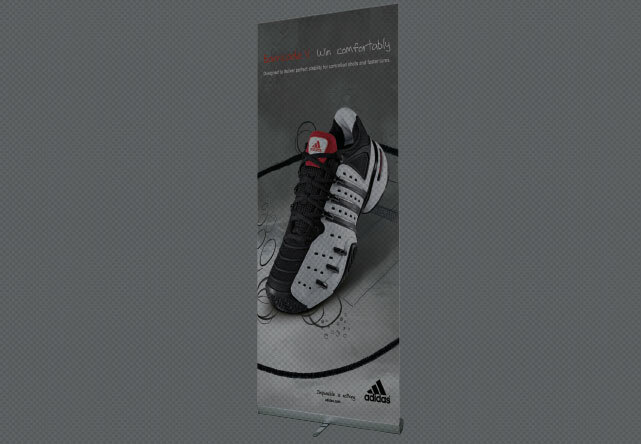 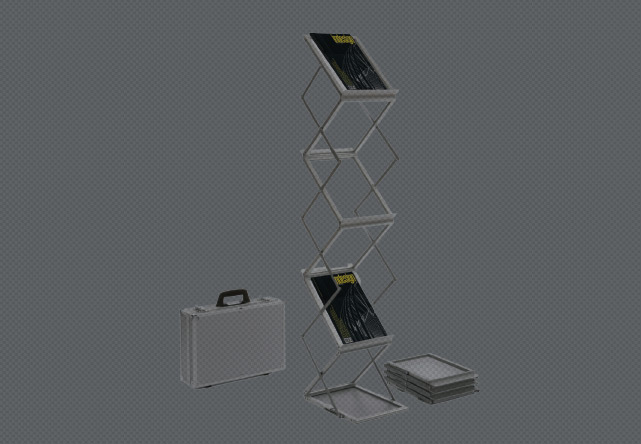 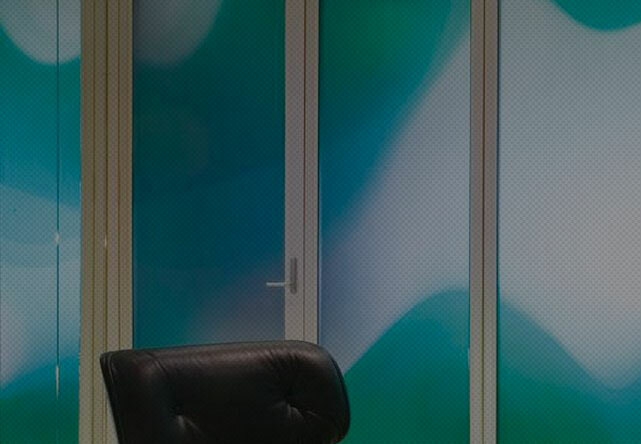 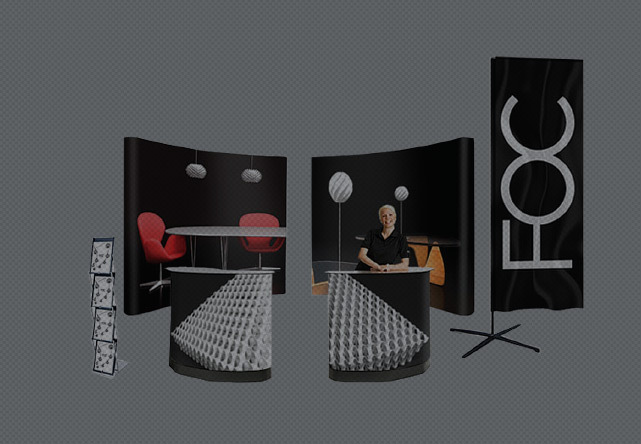 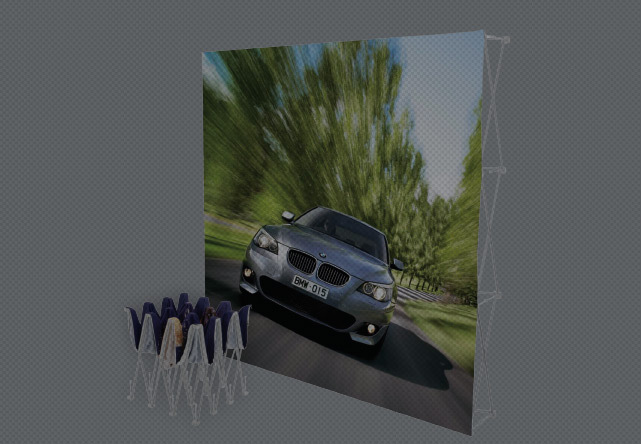 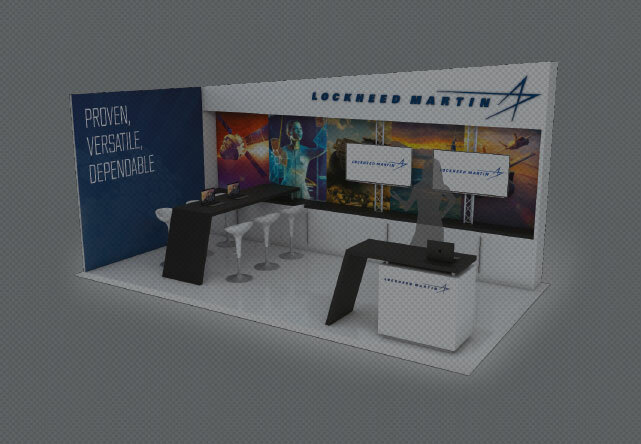 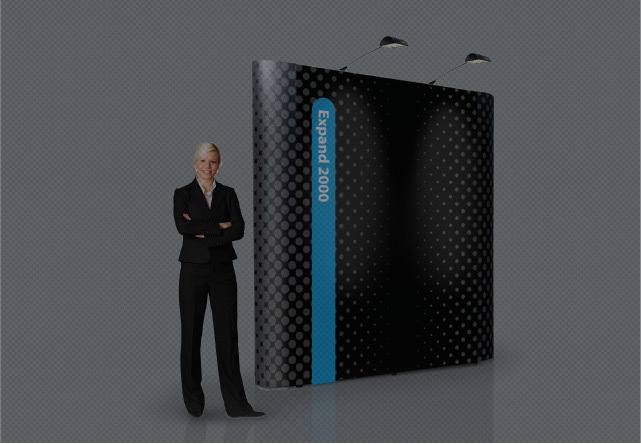 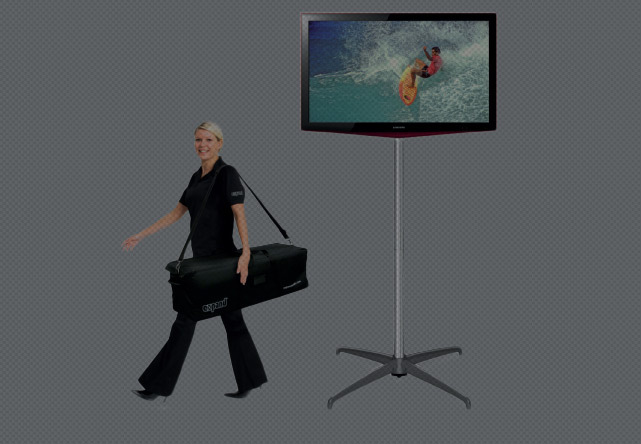 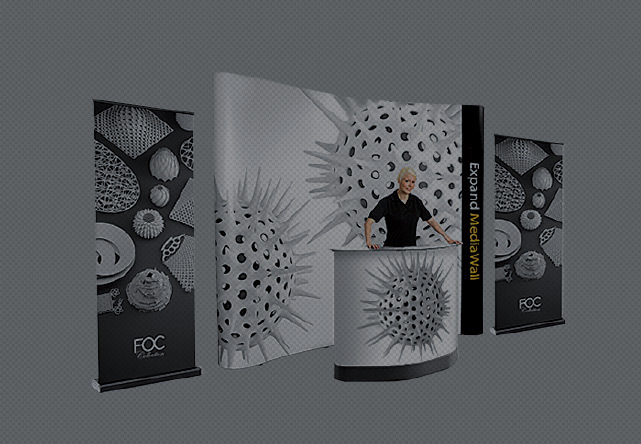 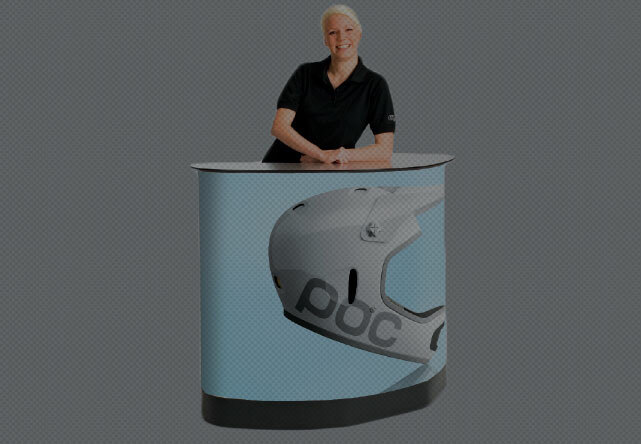 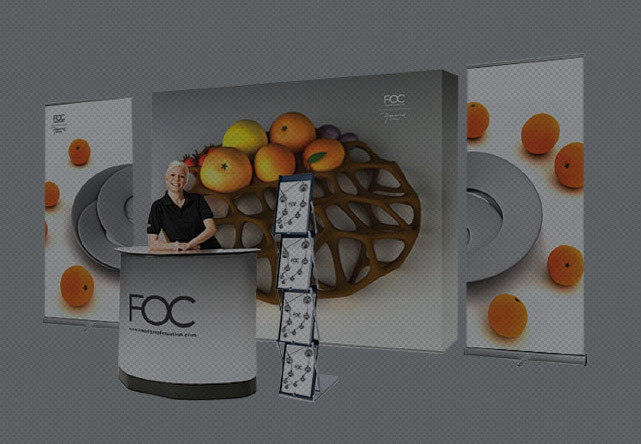 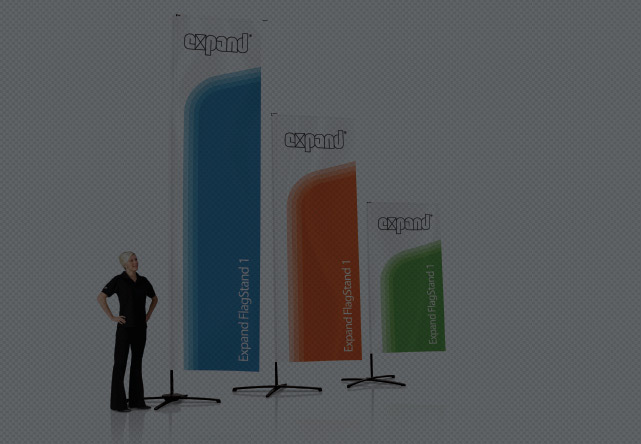 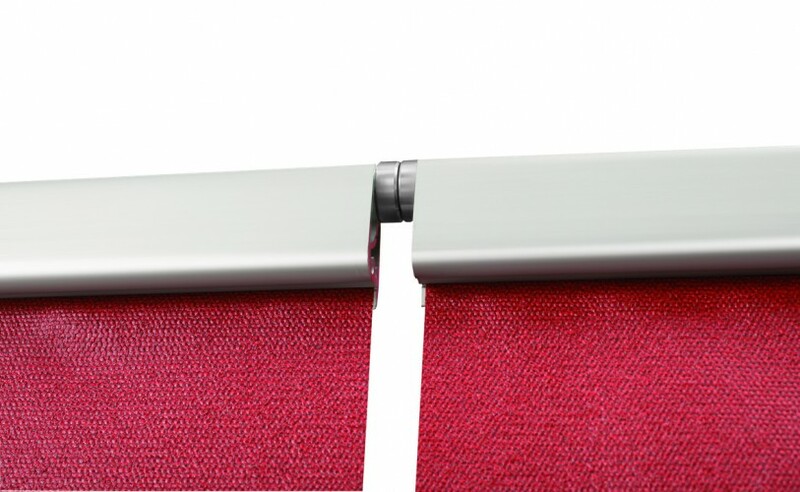 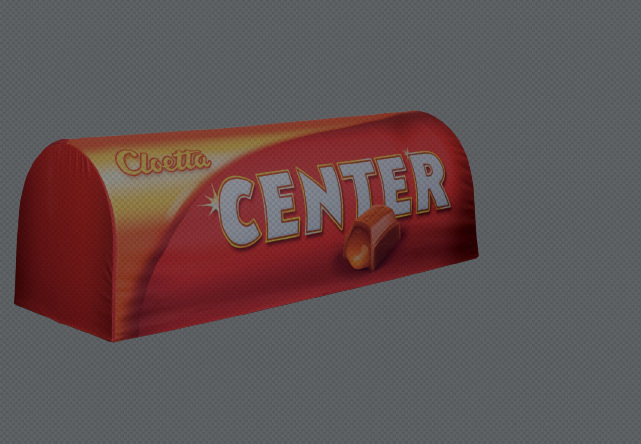 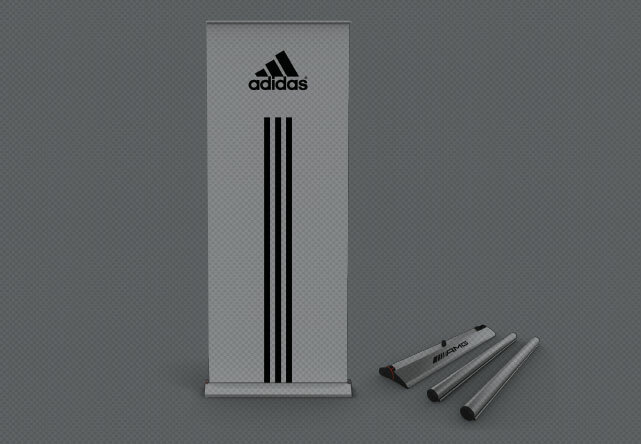 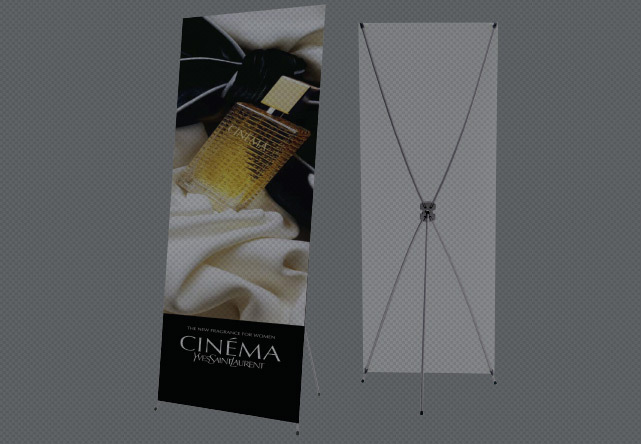 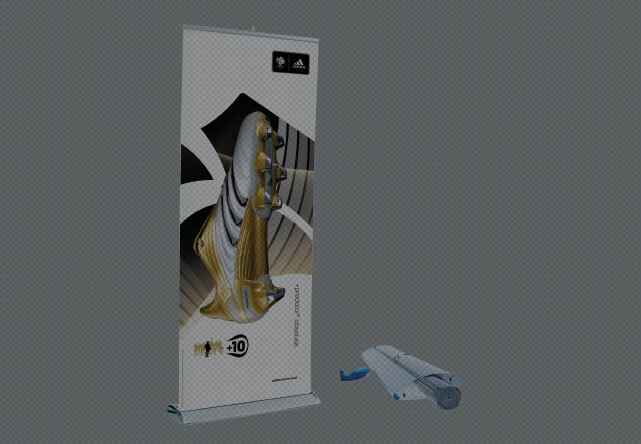 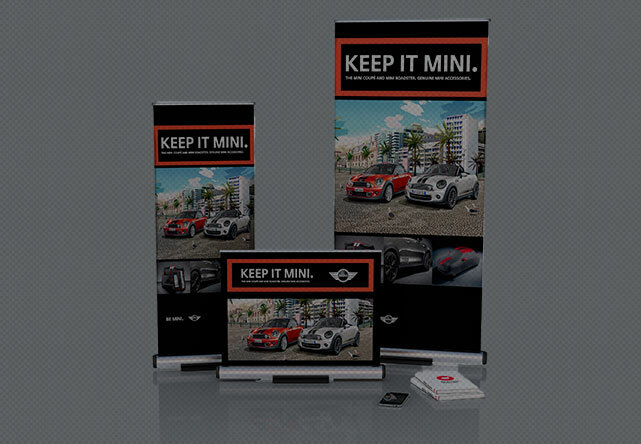 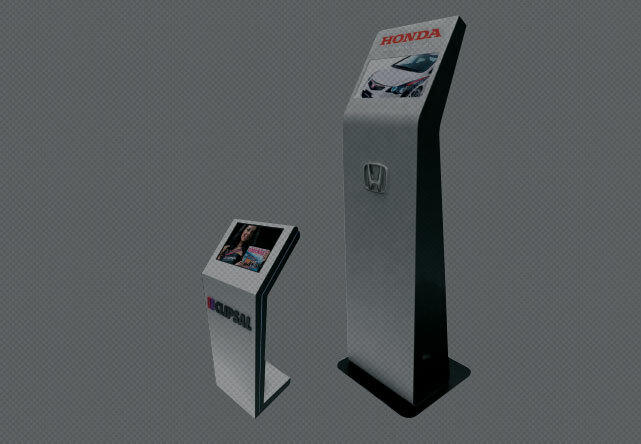 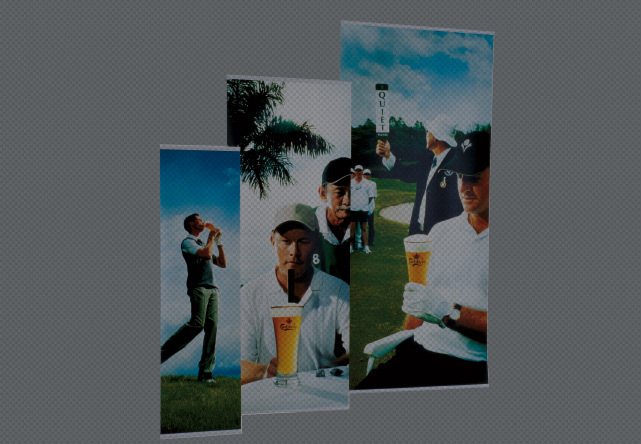 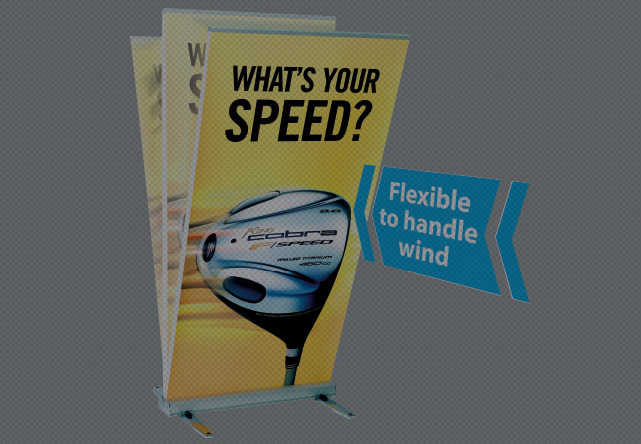 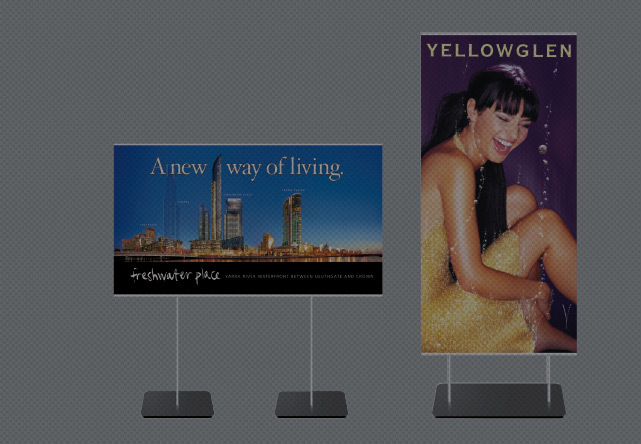 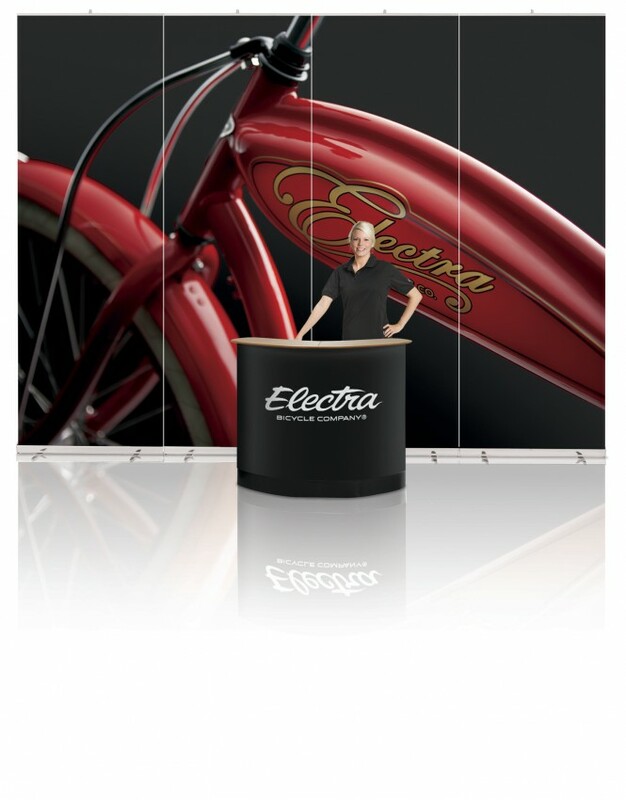 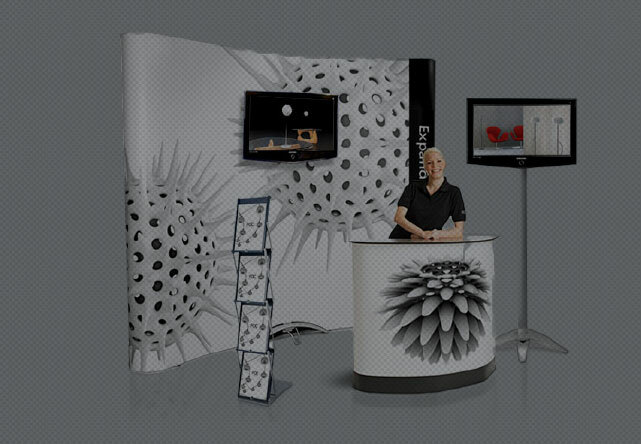 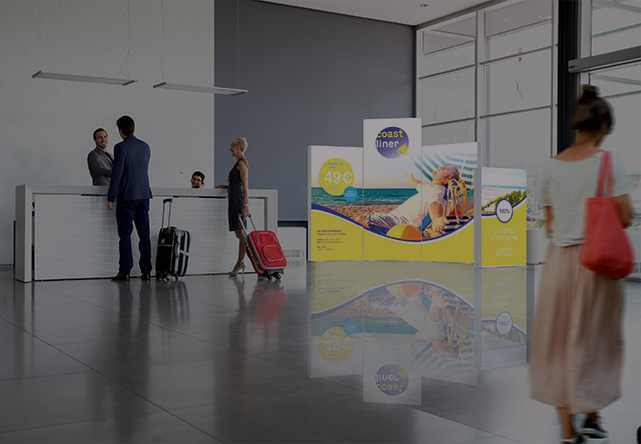 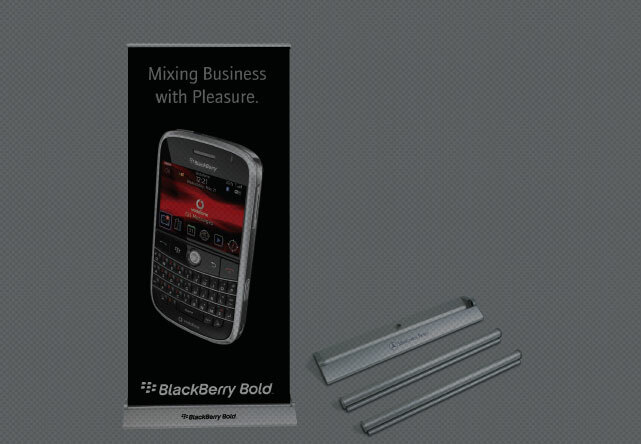 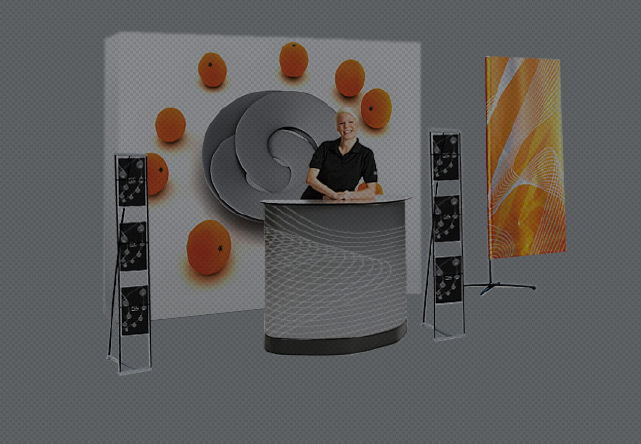 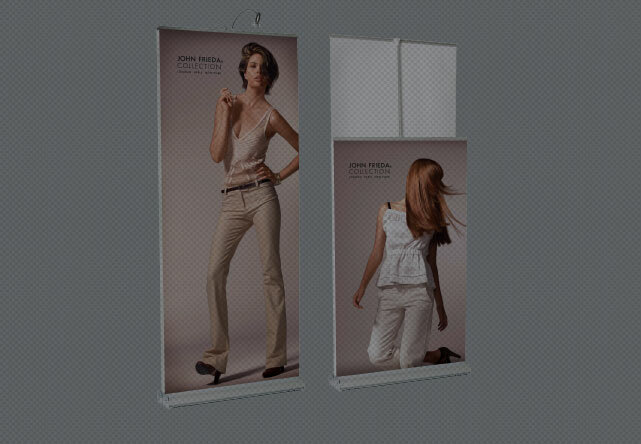 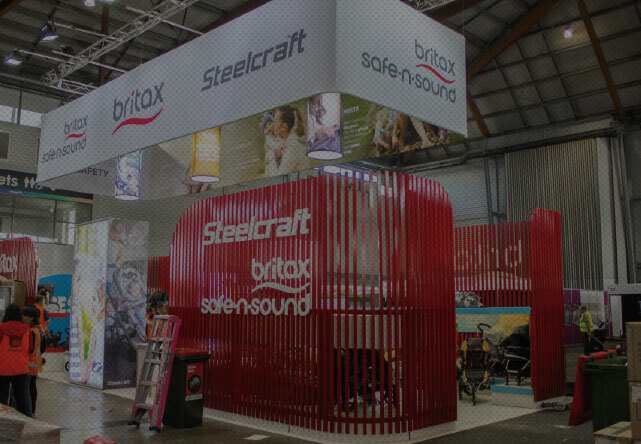 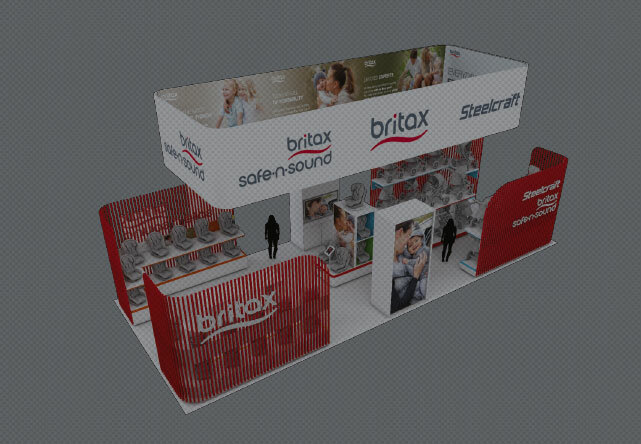 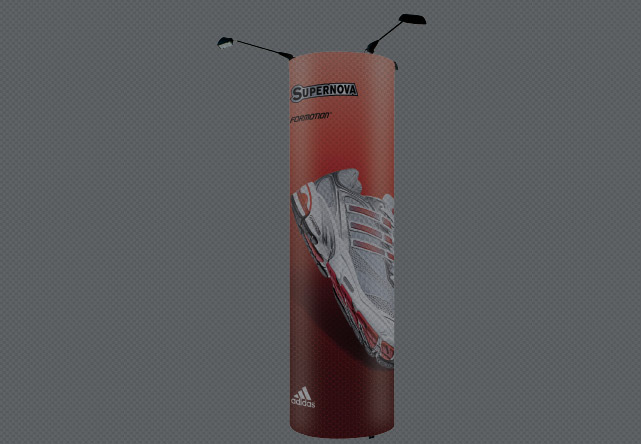 An extra wide, extra tall roll-up which is exceptionally suitable when your message needs to be seen from a distance. 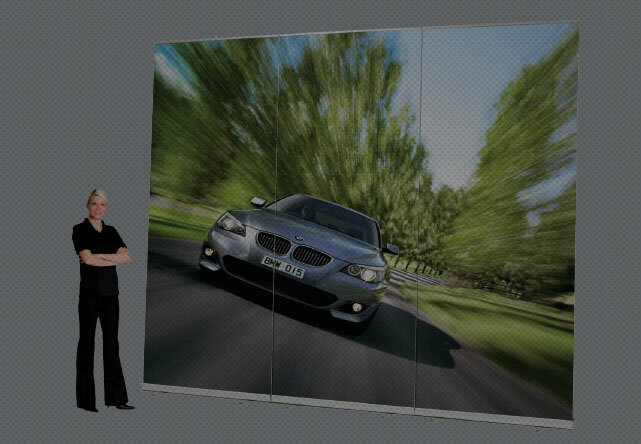 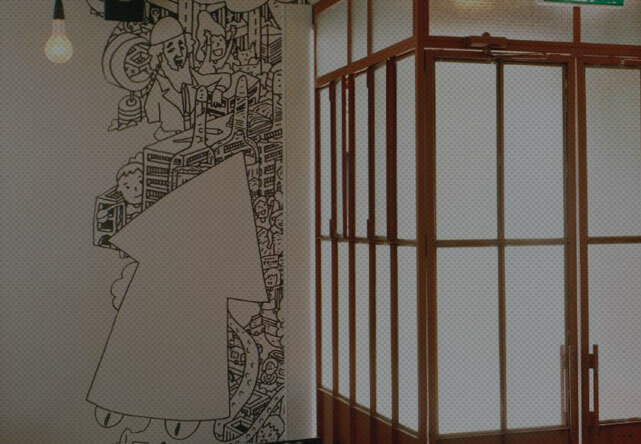 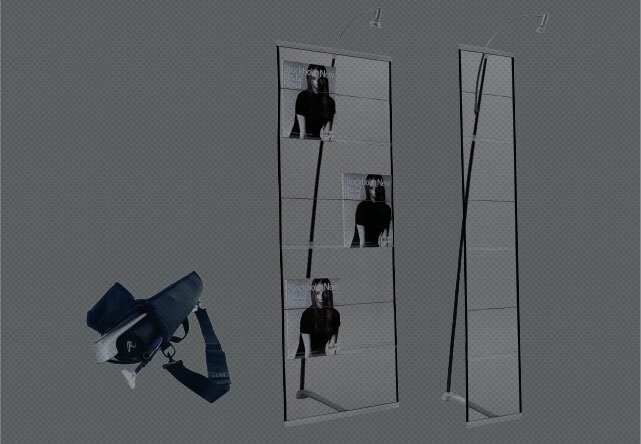 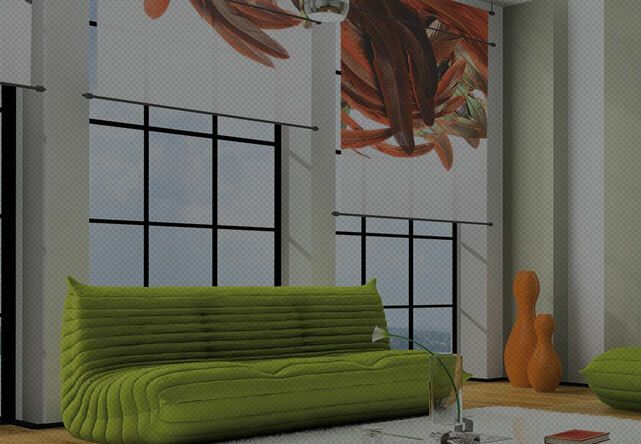 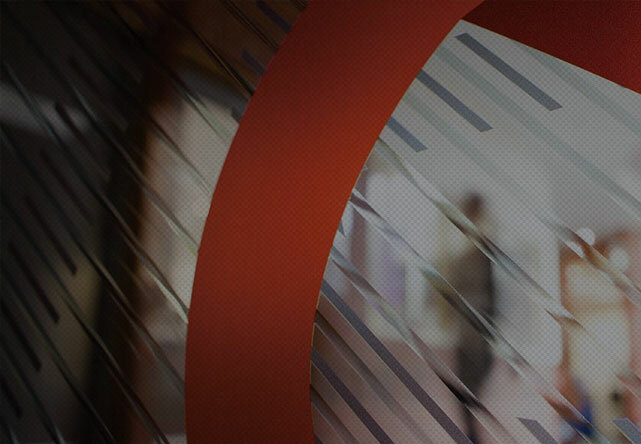 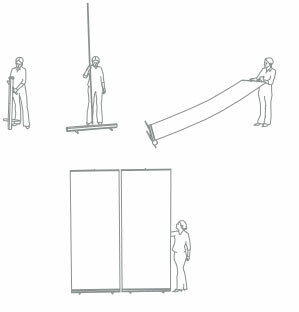 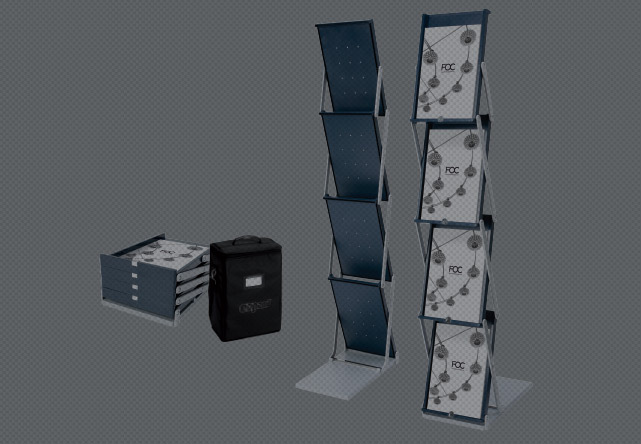 You can easily create an even larger image by linking two or more displays.